5817 Tall Timber Ct - Like-New Home on Quiet Cul-de-sac. Pack your things and get ready to move! This freshly renovated home on a quiet cul-de-sac in Wynbrook welcomes you. 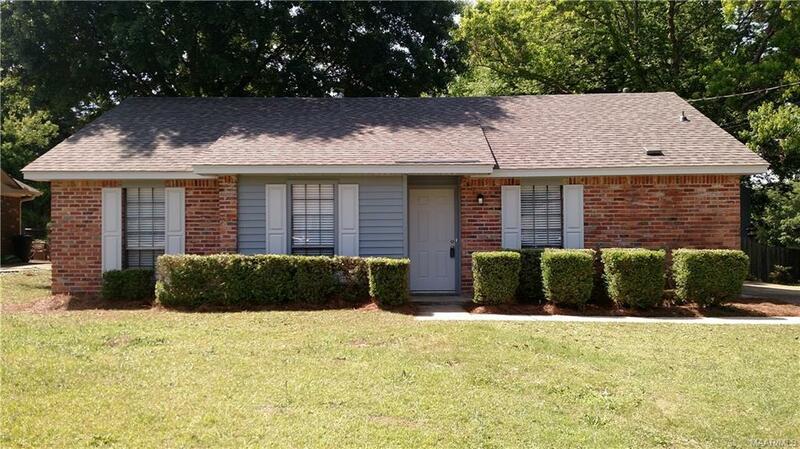 Like-new home features new roof, new paint inside and out, new floor covering, new kitchen and new bathrooms! Extra-large fenced back yard has more than plenty of space to roam, and even comes with a detached storage building. 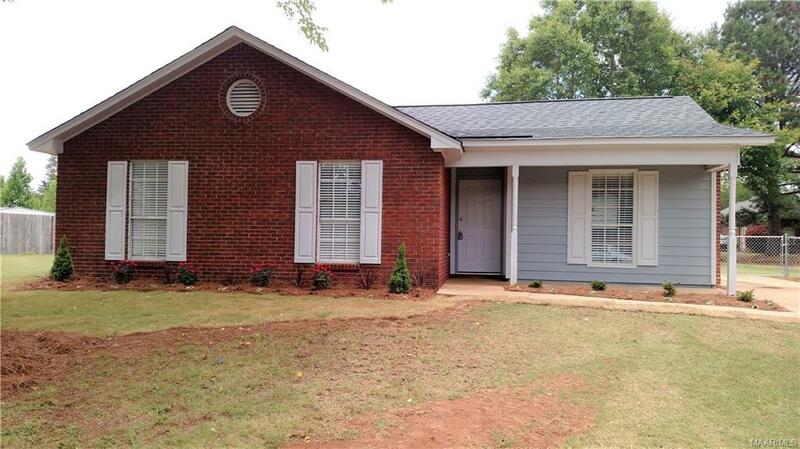 New landscaping adds to the beauty of this move-in ready home, priced below $100,000! 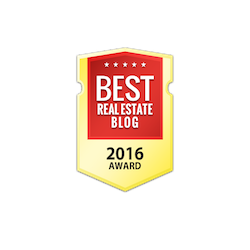 Kiss Your Landlord Goodbye! Own your own home on a quiet cul-de-sac with beautiful trees and supportive neighbors. 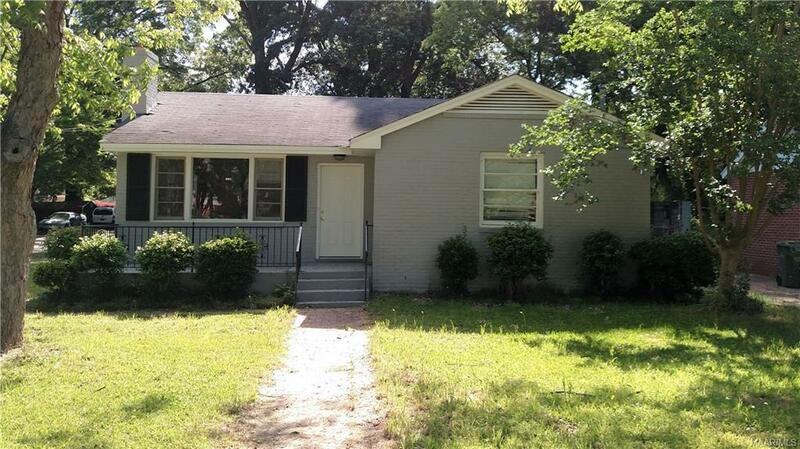 Just blocks to schools, shopping & I-85. Very well maintained with gleaming hardwood floors. New 6-panel doors. Open kitchen with freshly painted cabinet, brand new stove and real honest-to-goodness knotty pine paneled den for a great retro look. Send your precious child(ren) to Flowers Elementary, one of Montgomery's few remaining neighborhood schools with a small student body and not on the dreaded failing list! Payments that will leave you money for other fun things and move-in ready so call today! 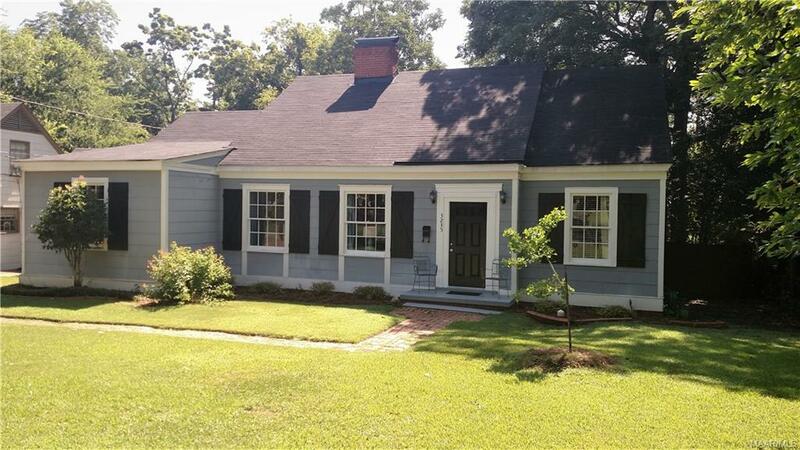 2941 Willow Lane Dr - Move-in Ready Forest Hills Gem! 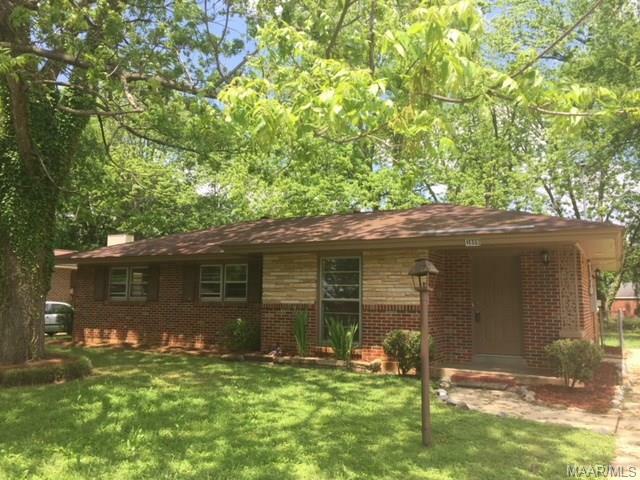 If you are looking for quiet neighbors, this just might be the house for you! 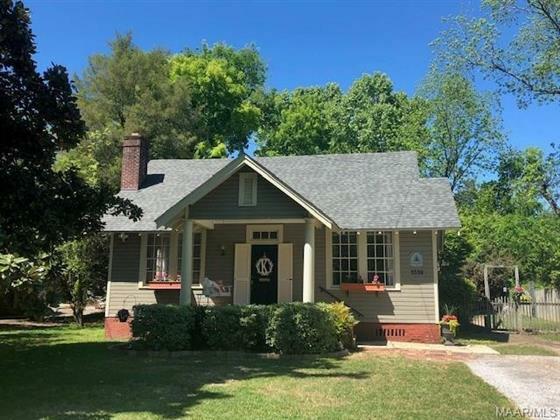 You won't hear a peep out of your back yard neighbors because this home backs up to beautiful and historic Greenwood Cemetery! 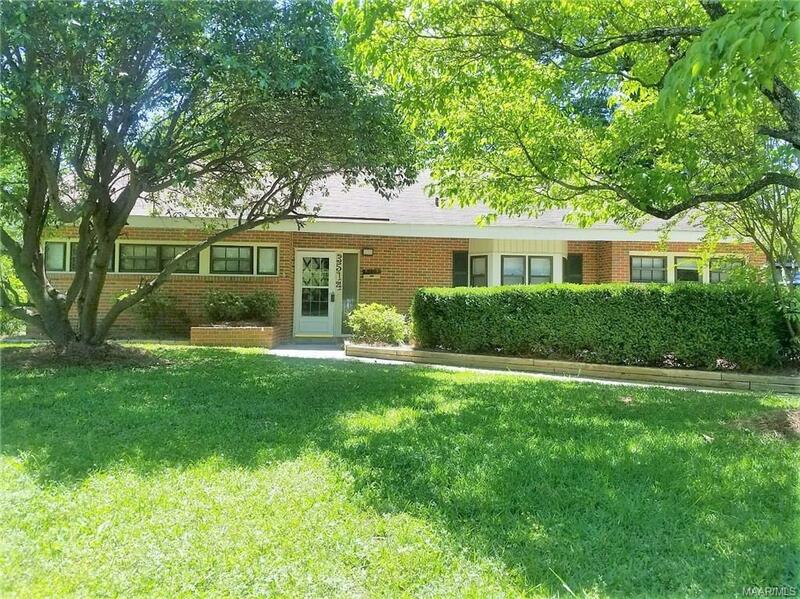 And, this home has just been refreshed and updated to include new roof, new paint inside and out, new floor covering throughout, updated kitchen with new appliances, and two refreshed and updated bathrooms. Floorplan that so many buyers are looking for today provides large living room that is open to kitchen and dining areas. Large fenced back yard has ample patio and nice shade trees for staying cool in the summer. This Forest Hills gem is ready to move into and priced RIGHT, so call your favorite real estate agent today for a first look!